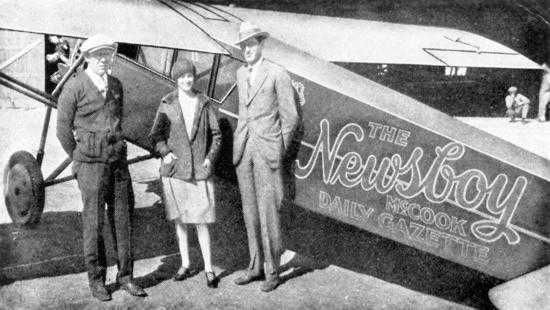 In 1929, the Gazette became the first newspaper in the world to be regularly delivered by airplane. Called "The Newsboy," the plane dropped newspapers in area towns for several months before being damaged in a windstorm and taken out of service. McCook, Nebraska is an agricultural community located in the Soutwest corner of Nebraska. It is about half-way between Denver, Colorado and Omaha, Nebraska at the intersection of Hwy 83 and Hwy 6 & 34. Population is 7,697 (2013); located in Red Willow County with a population of 11,006. While that may not seem like a very large community, McCook is the retail hub for the entire Southwest Nebraka-Northwest Kansas area. In McCook, you have many of the amenities of a larger community, but the small-town friendliness and security that many are seeking. 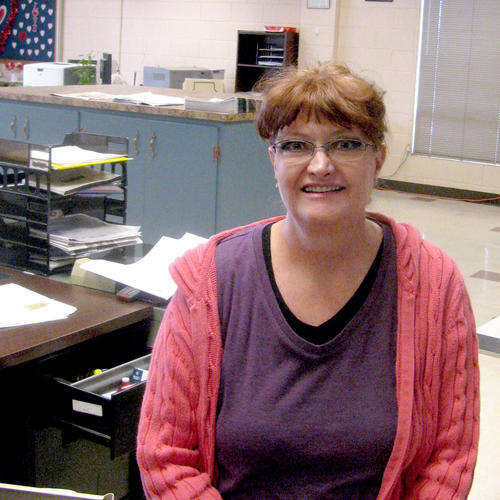 The McCook Gazette is the main daily newspaper serving seven counties in Southwest Nebraska and three counties in Northwest Kansas. 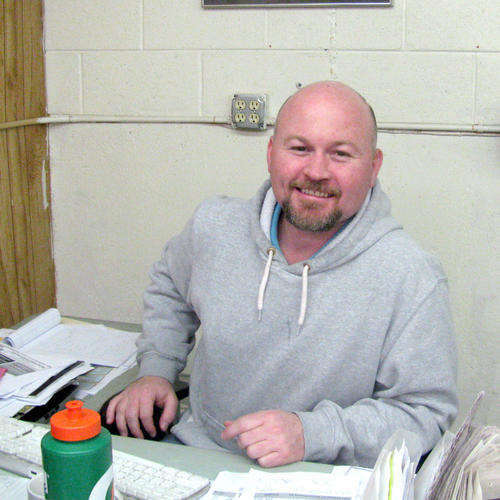 We publish the Gazette Monday through Friday (afternoon), as well as the Big Nickel pickup shopper on Fridays. 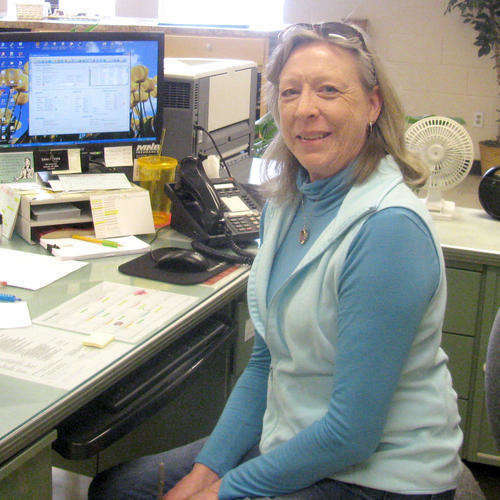 The Gazette has 35 full and part-time employees and 81 newspaper carriers, who deliver the newspapers to 27 towns in the area. The paper is printed on site, on a 6-unit Goss Suburban press. In addition to our own publications, we also print nine weekly newspapers in the area. The newspaper's slogan - printed daily in the masthead and enscribed in a plaque at the front door, is "Service is the rent we pay for the space we occupy in this world." I love working here because we are like a big family. We all have a good time together. I really enjoy coming to work every day (especially Fridays). 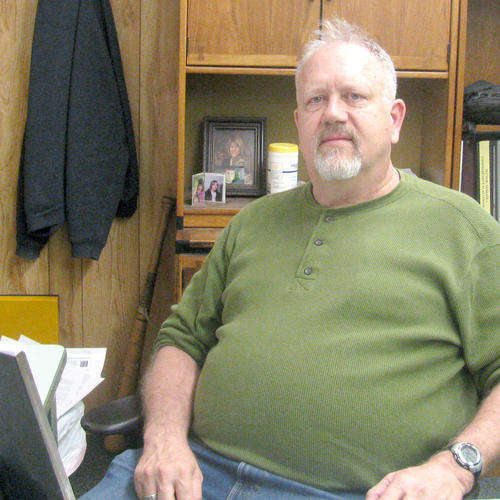 Working at the Gazette provides a very unique sense of accomplishment, unlike anything I have experienced before. We are regularly challenging ourselves, as well as our community leaders, to be the best at what we do. I enjoy helping report on any newsworthy event that's going on in our community. I feel proud to play a part in letting people know about important issues and how they might need to get involved. I enjoy the many facets of my department and the various age groups I work with. Each day always brings something different. We’re like one big happy family!